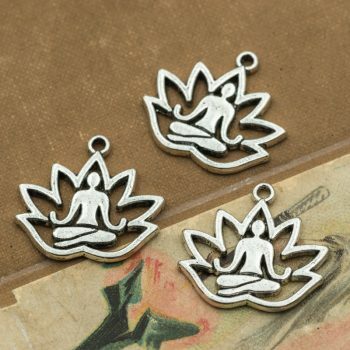 Sterling silver 925 high quality lotus pendant. 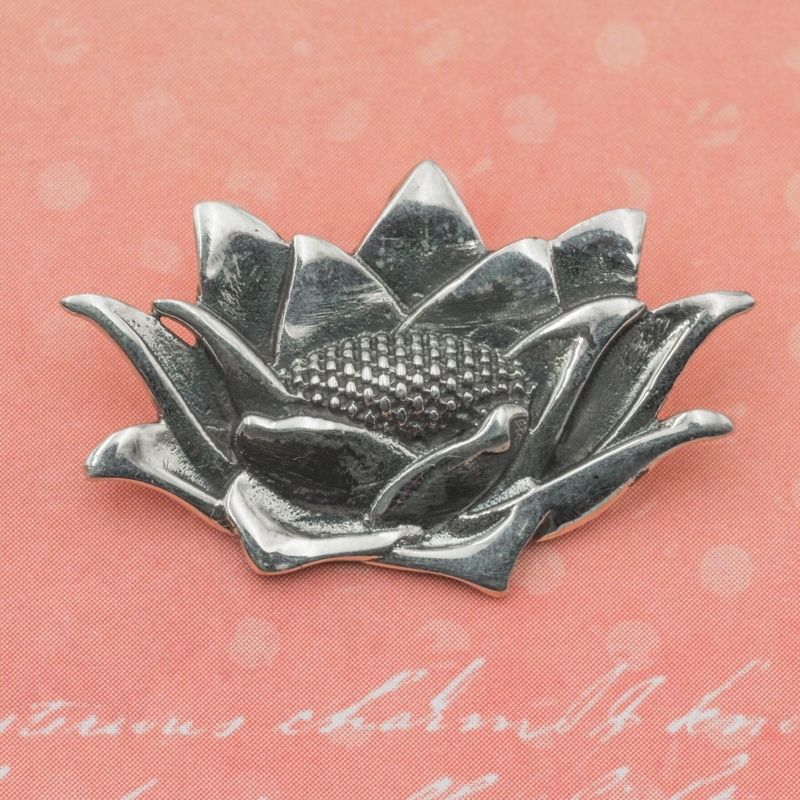 Size 30mm tall x 20mm wide. The loop at the top measures 3mm diameter.